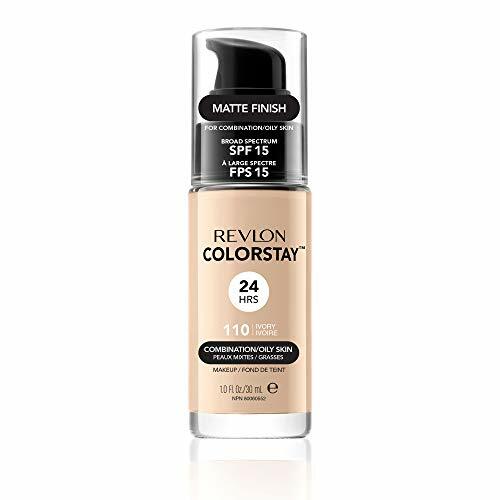 The Revlon ColorStay Liquid Makeup for Combination/Oily Skin glides on smooth to deliver long-lasting shine control with an even, flawless matte finish to last throughout the day. 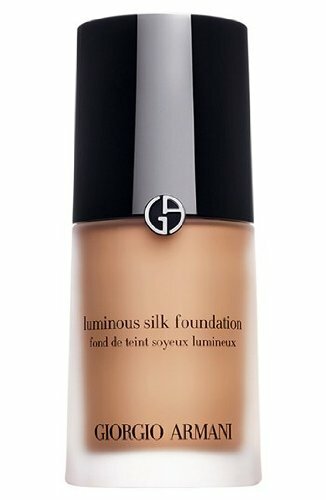 This oil-free, lightweight formula is specifically made for combination or oily skin to control oil absorption and shine. The Revlon ColorStay Liquid Makeup features a pump for mess-free application and offers SPF protection. 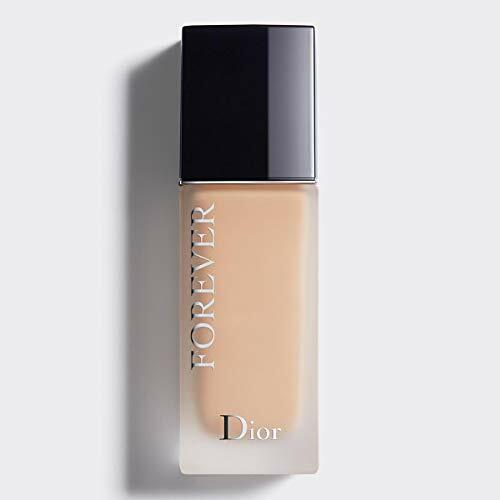 The formula is lightweight and buildable to full coverage. 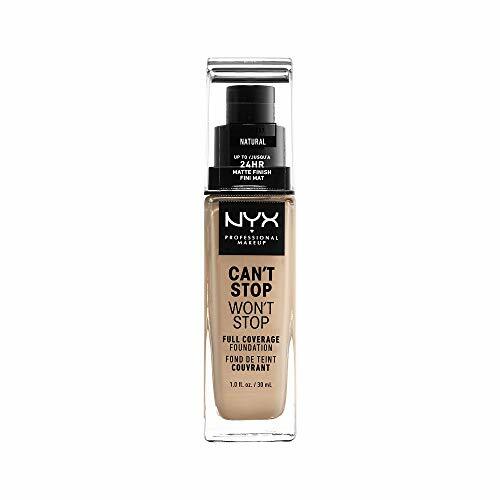 This liquid makeup feels comfortable and wears up to 24 hours with great coverage! Revlon ColorStay Liquid Makeup for Normal/Dry Skin also available! Revlon is a global leader in cosmetics, hair color, fragrances, skincare, and beauty care products. One of the strongest consumer brand franchises in the world, Revlon’s products are sold in over 100 countries across six continents. Revlon revitalized the industry over the years with iconic nail and lip colors and with breakthrough technology like ColorStay transfer-resistant lipstick and makeup.